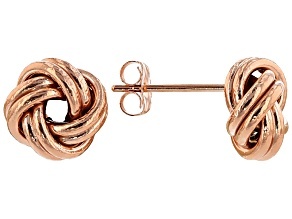 Add a sophisticated touch to your look with radiant rose gold earrings. 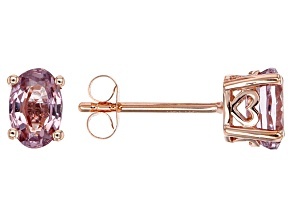 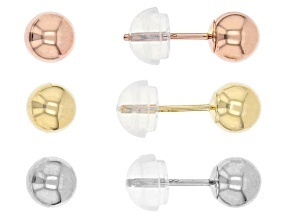 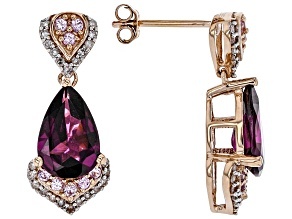 The pink undertones found in rose gold earrings complement both casual and formal styles. 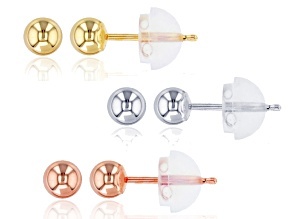 Shop JTV for a range of rose gold hoops, studs, drops and more at affordable prices. 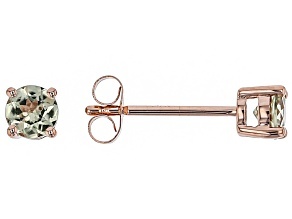 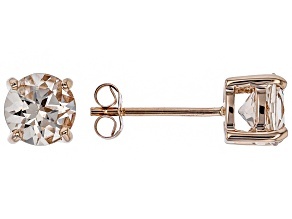 Rose gold earrings embody romance, making them the perfect wedding day jewelry accessory. 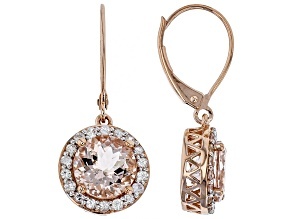 Add a touch of elegance to a beautiful white dress with a pair of rose gold drop earrings. 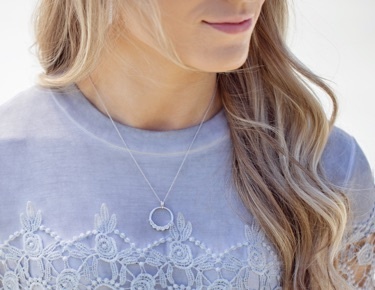 Complete the look with dainty accessories like a pendant necklace or a floral headband. 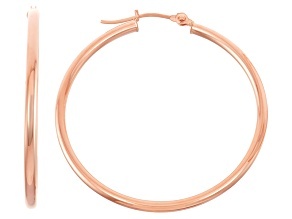 Wear rose gold hoop earrings with any outfit. 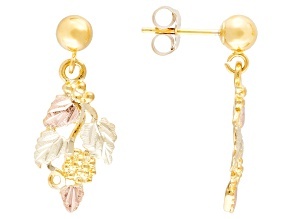 They add a chic touch to professional attire and give casual ensembles beautiful flair. 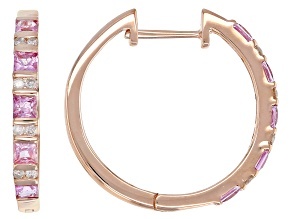 From minimalist designs to diamond accented pieces, hoops are gorgeous with a rose gold hue. 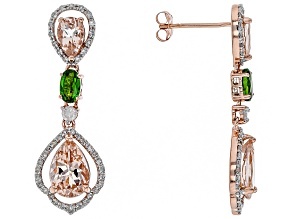 Hoop earrings don't have to be round; vary your style with a square or oval hoop earring. 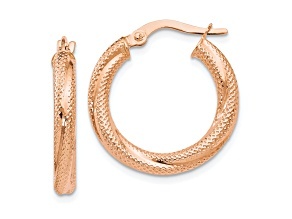 The versatility of rose gold hoop earrings makes them a must-have for every woman's jewelry collection. 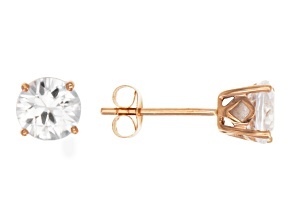 Turquoise and rose gold is a delightful pairing. 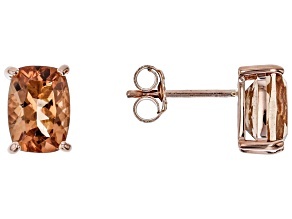 The earthy hues of turquoise perfectly offset the pink in rose gold. 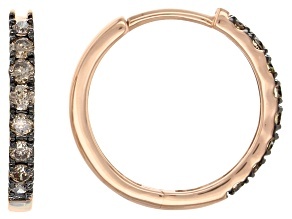 JTV has a fabulous collection turquoise bracelets that will look beautiful when worn with rose gold earrings. 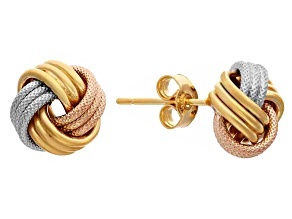 Silver and yellow gold also complement rose gold. 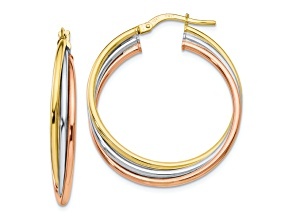 Mixing metals is a hot fashion trend, so wear rose gold hoop earrings with stunning gold jewelry or a simple silver chain necklace. 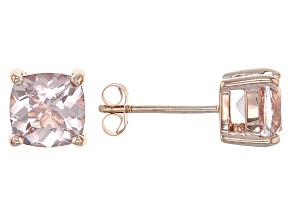 Embrace feminine style with rose gold earrings. 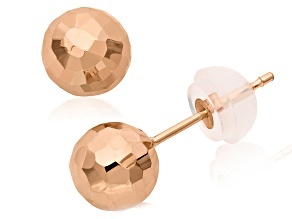 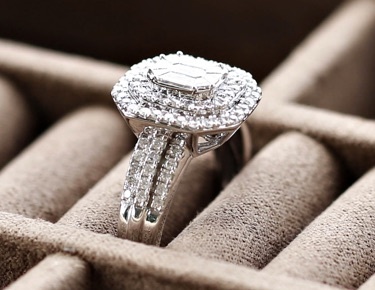 From casual everyday attire to formal blush pink weddings, they are a smart fashion choice. 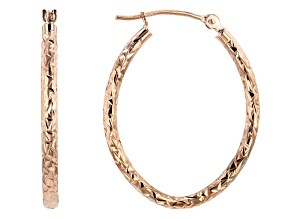 Find affordable deals on rose gold hoop earrings and more at JTV.